In September, the University of Virginia Health System launched a redesign of our patient and consumer-focused blog, our first since the blog debuted in 2011. We also moved to a new host and changed our domain. 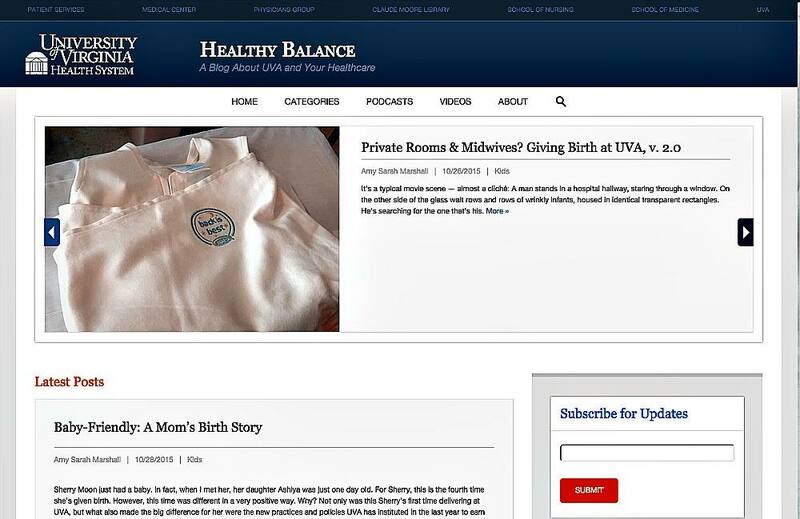 For four years, we’d been simply the “UVA Health System Blog.” Our team wanted something more interesting. We couldn’t agree on what that was. After a departmental naming contest and hours of arguments and brainstorming, we narrowed it down to two names: “Healthful” and “Healthy Balance.” Then, we asked blog readers to vote. I liked Healthful. “Does anyone use the word ‘healthful’ anymore?” one co-worker asked doubtfully. 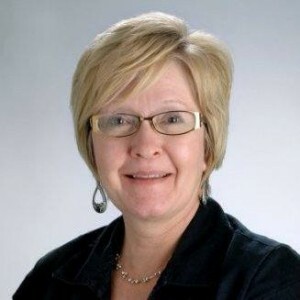 Apparently, she was right: Healthy Balance won with 70 percent of readers’ votes. A few weeks later, I came across an article about Target’s “obnoxiously named” health app. The name? Healthful. One: The first designs hit my inbox at 5:10 p.m. the day before I started a four-day weekend. Two: 48 hours isn’t a lot of time, and I had other work to do. Every time we’d get major changes, I’d forward them to my team, giving them less than 24 hours for feedback. Some wanted to talk it out; others sent long emails or left complicated red-inked printouts on my desk. Then, I’d meet with my manager, and after we agreed on changes, I’d get back to the vendor. Inevitably I’d forget something. We’d go back and forth, and the process would begin all over again. We got it done, but I realized if our redesign was really going to happen, I had to be flexible and shift priorities quickly. Before going to the vendor, I had multiple meetings with the blog team and my manager to set expectations and requirements for the new template’s functionality and design. I’m a writer, not a designer, so after we got the first drafts, I was not prepared for the barrage of feedback from my team. The second-guessing and design-by-committee felt endless. Were the orange call-outs too much? Were the videos too big? The H4 text too small? Finally, I realized we needed to stick to our original plan and trust the vendor’s expertise. I frequently remind my team that we’ll have the chance to make revisions as we get used to the new design. I was concerned by the initial 25 to 50 percent drop in search traffic to our most popular older posts. When I looked at the first month’s numbers in Google Analytics, I realized things had evened out. We had only a 1 percent decrease in traffic in that month. If we focus on creating, optimizing and sharing great content, the numbers will work themselves out. I’m confident we’ll beat our pre-launch numbers in November. Does anyone use the word ‘healthful’ anymore? 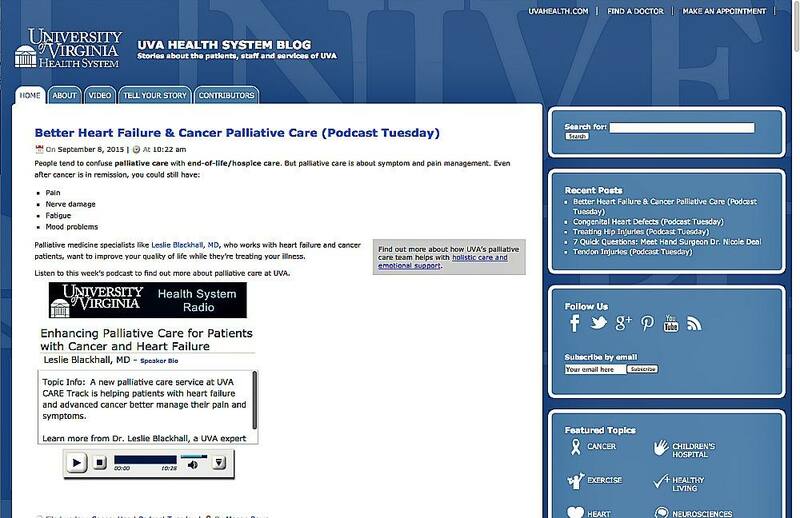 In September, the University of Virginia Health System launched a redesign of our patient and consumer-focused blog, our first since the blog debuted in 2011. Terrific post, @MeganRowe. Your paragraph about design really hit home. I’m one with strong opinions about design and staying out of the discussion is torture for me. I’ve started a discussion in the community asking how other people handle the design debates. Wonderful question. Listen to those with expertise! Ship first, then make it awesome. We can all apply that thinking to MANY things in our daily lives!